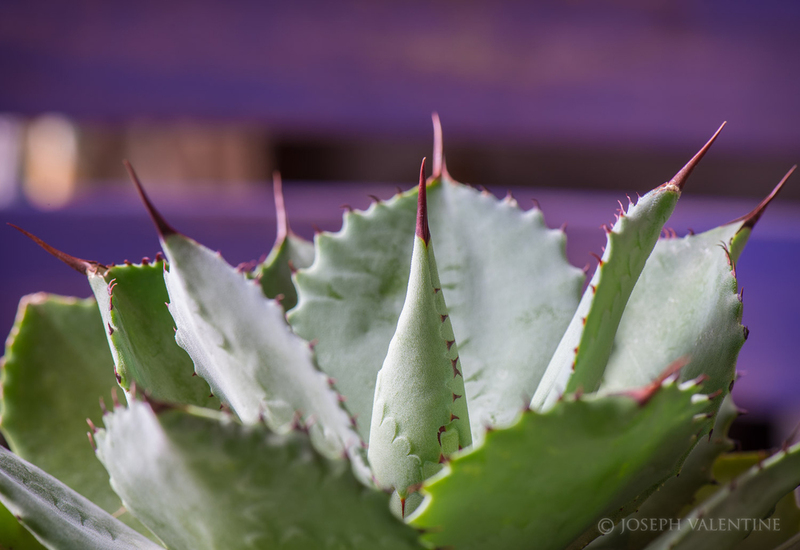 The emerging blue-grey leaf in the center of this Agave parryi ssp. truncata is just about ready to unfurl but, even in its immaturity, is still not to be messed with. Interested in Agaves? Then, check out Tovah Martin’s article on New Jersey gardener, Andrea Filippone’s collection with photography by Kindra Clineff. You’ll find it in the Early Spring edition of Garden Design Magazine which was just released.